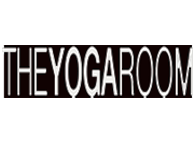 List of Ireland based yoga schools, centres, institutes, studios (RYS 200, RYS 500) registered with Yoga Alliance offering yoga teacher training courses and retreats in Dublin, Wicklow, Cork, Galway, Co. Leitrim, County Meath, Glenageary, Moycullen, Bandon, Sligo,Greystones,Swords, Ballingeary,Waterford City, Monkstown, Clontaf. 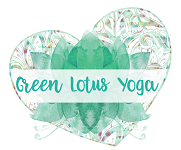 Green Lotus Yoga Teacher Training school was established in 2007 by Carol Murphy. It is also becoming popular with teachers who have trained in other schools who wish to deepen their knowledge of all aspects of teaching yoga. A modern, welcoming studio, with fresh and challenging yoga classes, YogaHub is a space to work you out, open you up and let you breathe. We have classes for everyone – from beginner to guru. 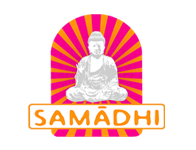 We are committed in Samadhi studios to only bringing the best in yoga to Dublin. If you have a love for yoga, are a dedicated student, and want to go deeper into the practice, you will be in safe hands with us. 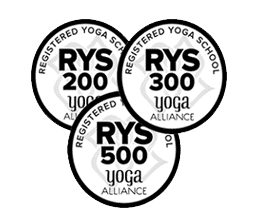 Samadhi is a Yoga Alliance registered RYS200 & RYS300 school. 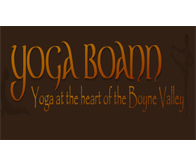 Yogaboann is delighted to announce that we will be hosting a 12 month Yoga Alliance accredited TTC consisting of 300 hours. This is for teachers who have already completed their 200 hour yoga teacher training and so bringing you upto 500 hours. We offer a wide variety of yoga classes to suit absolutely everybody. If you have just started practicing yoga, have an established or advanced practice or if you are considering starting yoga please join us for the highest quality yoga classes taught by expert teachers.